BRIGHTON, Mich - Ah, love is in the air! 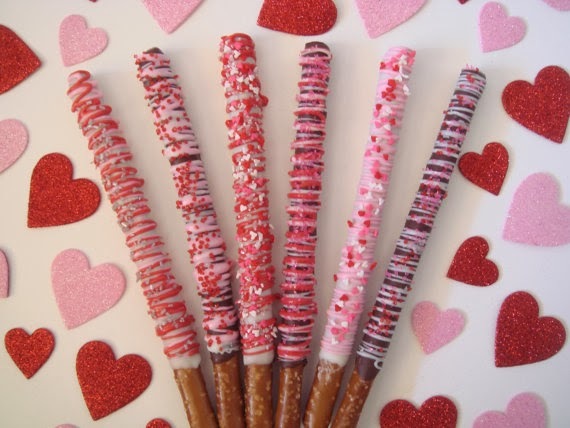 What better way to tell someone how you feel about them than with a delicious Valentine's Day treat! With any of these Valentine's Day treats for your sweets, you will win over their stomach AND their heart. All of these recipes are simple, easy, and are guaranteed to be crowd pleaser! Be sure to visit our Pinterest page to see more holiday recipes, decoration and gift ideas! 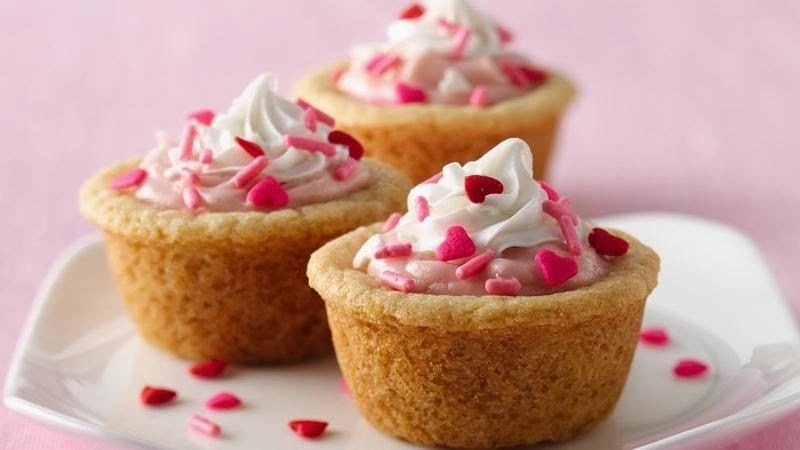 These adorable, bite size tarts are delicious and so easy to make! A baker's tip: If you only have one 12-cup mini muffin pan, shape all of the dough into balls. Fill the pan and cover the remaining balls to keep them from drying out. A fun twist on a classic dessert! These cookies only have a few ingredients and turn out so soft and chewy! 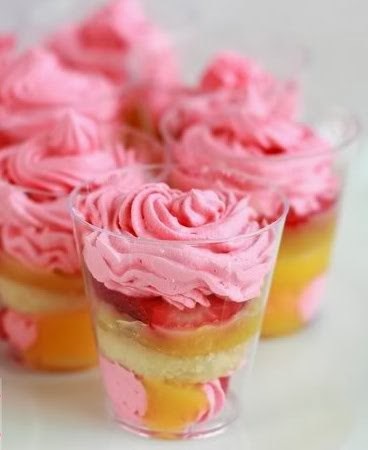 These trifles are not only pleasing to the eye, they taste just as amazing as they look! Mix it up by alternating the layers! This festive treat is a good recipe to keep on hand all year round! 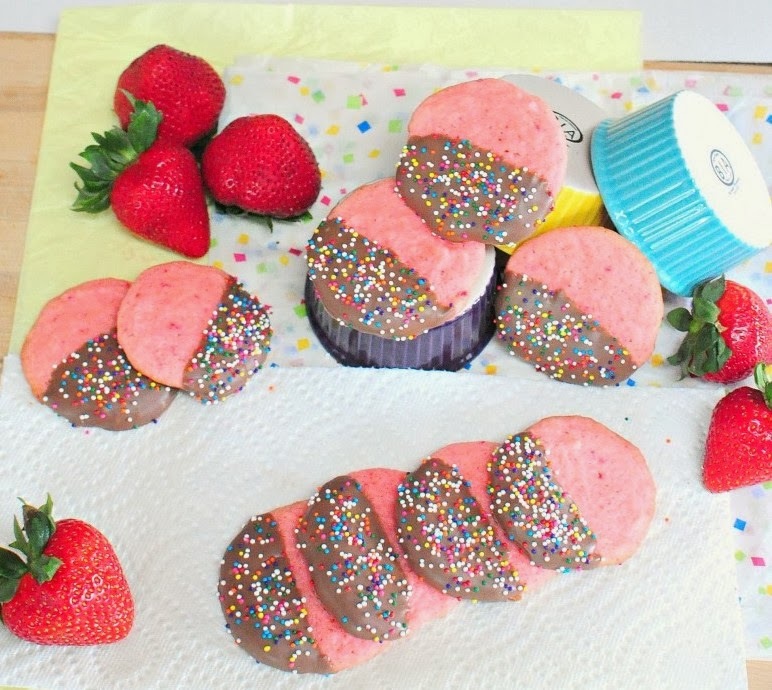 Switch up the icing and candies for different holidays. Choose whatever toppings you would like to satisfy your sweet tooth! Last, by not least, we have this classic treat that always goes over well! Simply melt white, pink, and red candy melts, dip the sticks, decorate, and enjoy! 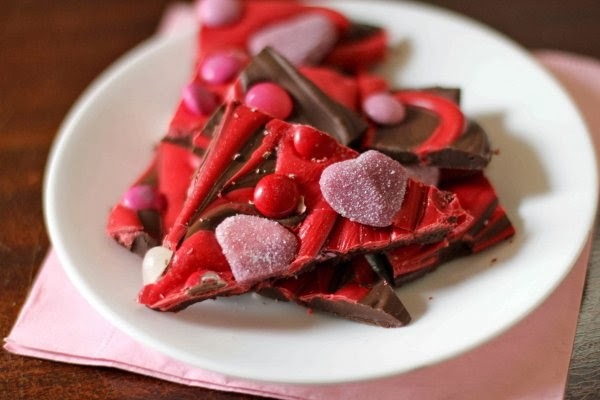 We hope these 5 Valentine's Day treats for your sweets, make your Valentine's Day extra special. If you're looking for a Valentine's Day gift that isn't dipped in chocolate, visit us at Brighton Ford. We have a great deal on a used Ford Focus that you just can't pass up! Stop by the dealership to test-drive the Ford of your dreams today!